Start zombies outbreak! 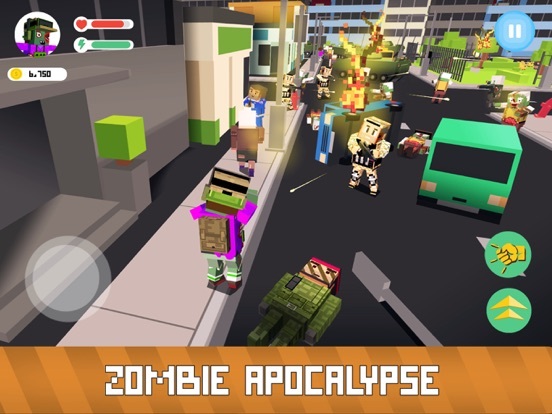 Zombies vs city authority and army - guess your side in this mayhem! Plague is your superpower, everyone you kill in the city joins your undead adventure in the simulator. 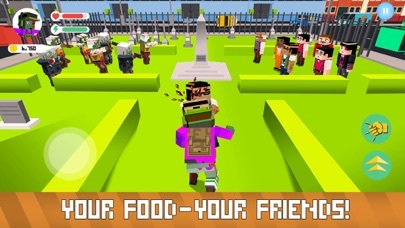 Use this superpower for mayhem, fight against all life in Blocky Zombie Simulator! Plague and zombies, fight and mayhem, superpower and adventure! Threat to the city! Plague outbreak turns people to zombies, create an undead army with that superpower and fight the city. Complete tasks, or make your own adventure in city mayhem outbreak. Unleash your superpower - undead army can destroy may things. 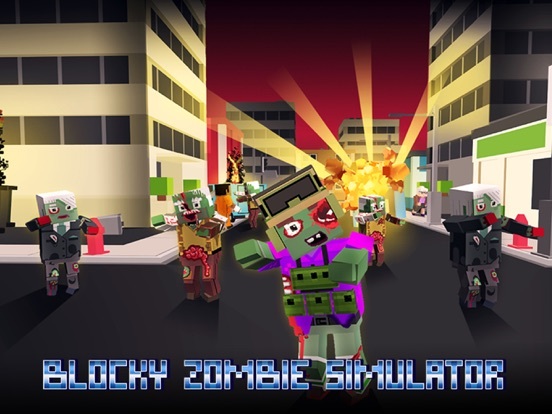 Blocky Zombie Simulator - live as undead in the simulator, create undead army with your superpower! Unstoppable plague outbreak! 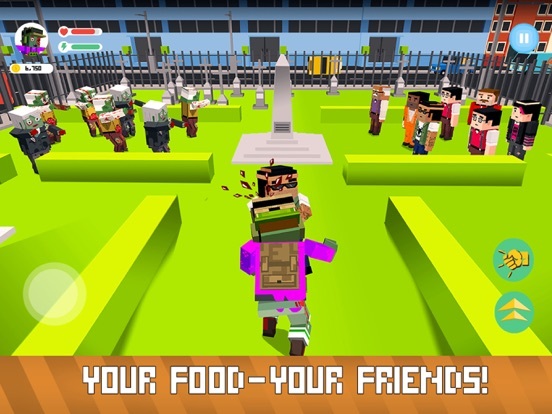 Follow adventure questlines to spread zombies plague and fight army. Use superpower to turn all city life to zombies. Fight and spread undead mayhem, undead are alive during plague outbreak. 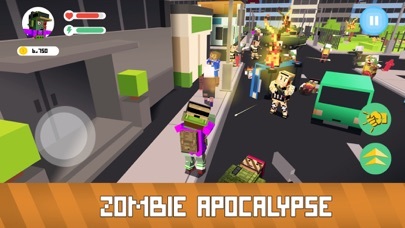 Make army of zombies, unleash plague mayhem in the city! City plague mayhem is on! 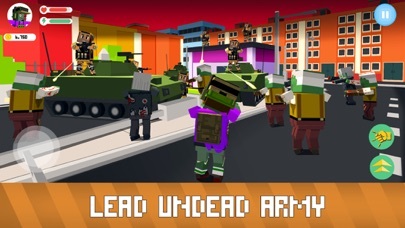 Army and cops won’t stop an undead with superpower of creating zombies! Add as much mayhem to city as you can, simulator offers freedom. Fight for amusement, make zombies, defeat army - plague outbreak is mayhem, plague superpower is fun! Ultimate undead adventure begins now - use superpower, lead zombies, spread plague! 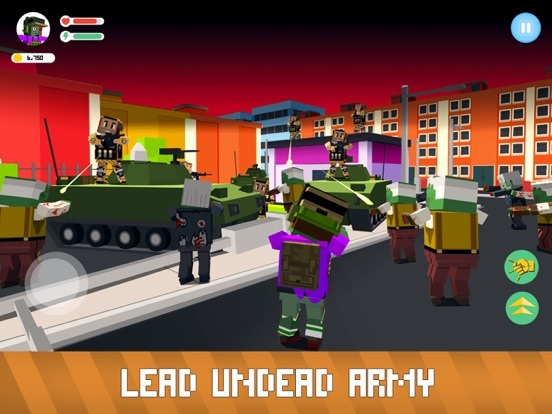 Unleash your superpower and create undead armyof zombies! 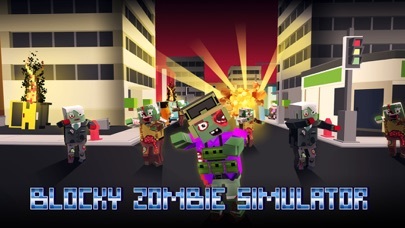 Being city mayhem adventure in our new simulator - Blocky Zombie Simulator!